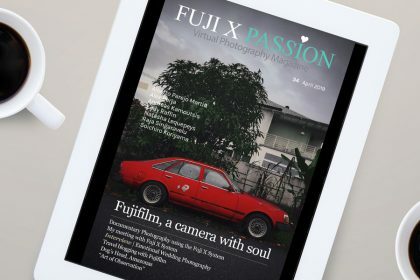 It is with great satisfaction and pride that today we are launching the 12th edition of the Fuji X Passion virtual magazine! Over the course of a year we’ve always been looking for a good selection of articles, interviews, tutorials and reviews to help you get the most out of your Fuji cameras and lenses. 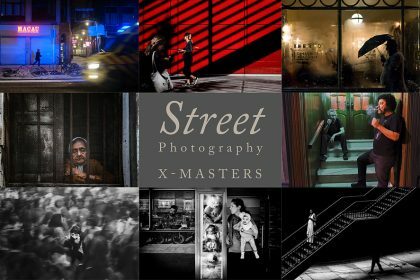 We showcased incredible portfolios of photographers from all over the world, both professional and amateur, to provide you with a pleasant reading and a source of inspiration. Nothing would have been possible without your support. So we would like to say THANK YOU to all of you. What can you expect for the next 12 months? More contents, more diversity of themes and always a total commitment on our part. 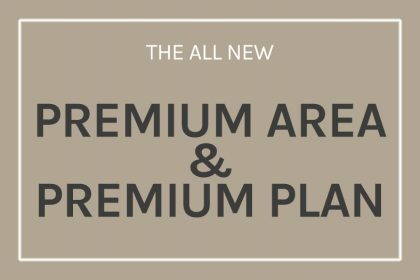 Those who have chosen the yearly plan of the virtual magazine can also count on a series of extras, exclusive to them. Just a few weeks ago, we added a free ebook in the members area. 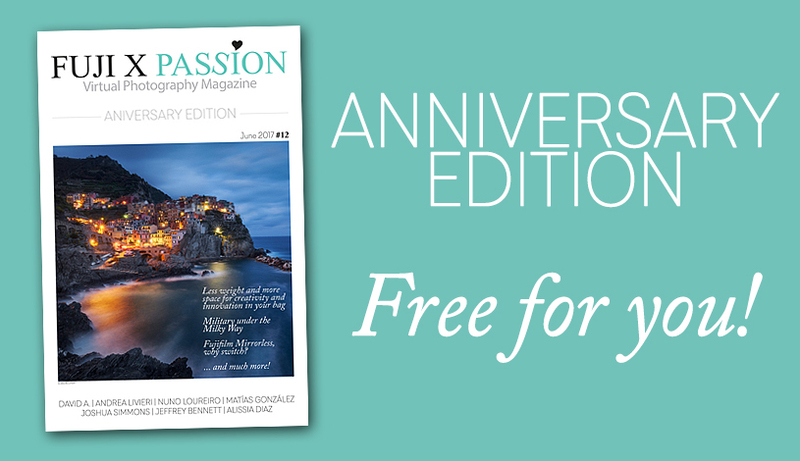 To celebrate the 1st anniversary of the magazine, we will offer this edition to all subscribers of our mailing list! 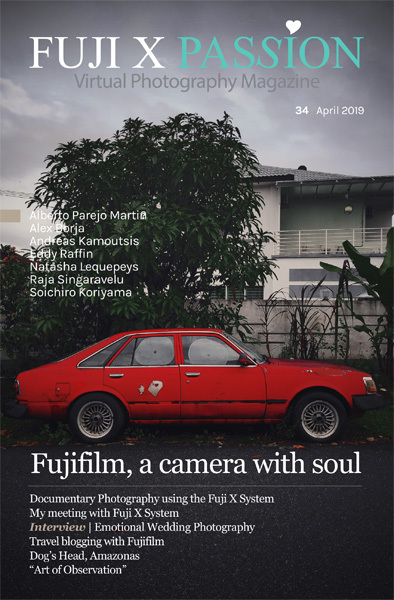 You just have to use the discount coupon in our e-store and you can download for free the 12th issue of the Fuji X Passion magazine! 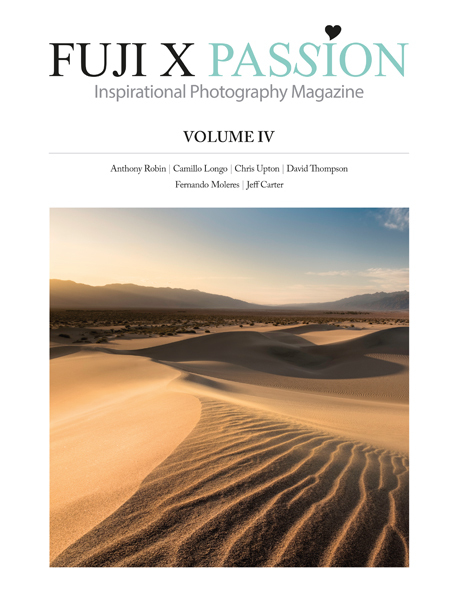 If you are already a subscriber, please check your mailbox and use the code to download the magazine for free. If not, please subscribe in the box below. We hope you enjoy your magazine!